Anissa Helou is one of the UK’s most highly respected authorities on Middle Eastern Food. The former antiques dealer is the author of six cookbooks (with another out this Summer), and finds time occasionally to give cooking classes in Shoreditch along with (oh-my-God-we-so-want-to-go-on-one-of-these) culinary tours of Turkey and the Levant. 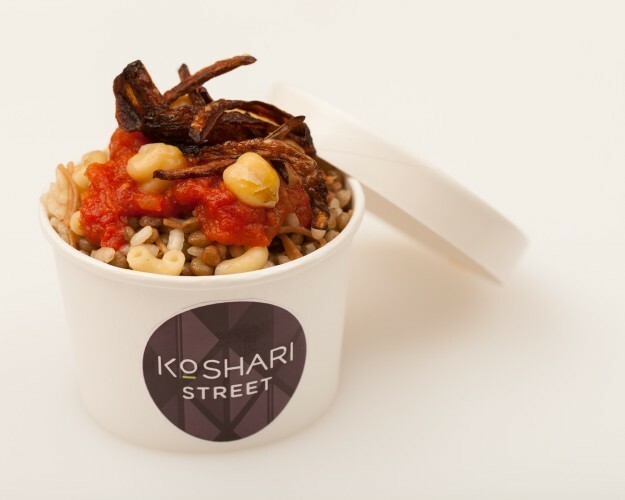 And she is helping a group of Egyptian entrepreneurs open a chain of koshari cafes: the first Koshari Street opens in St Martins Lane in March. She is also the owner of the most fabulous big hair. You can read some of our other chef-shaped interviews here.